2018 Brewery Smackdown champs Crux and Silver Moon face off against Wild Ride and Boneyard for the 2019 title! Join us in Tetherow’s Event Pavilion where you’ll receive a 5 course meal paired with a beer from each team per course. Vote to declare the winner of each round, and ultimately the event! 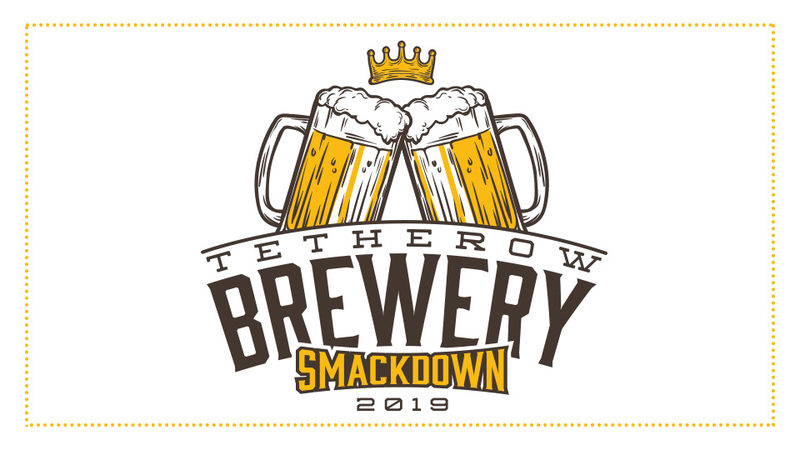 Voting rights to declare Tetherow’s 6th Brewery Smackdown champions! What’s more: a purchase of 20% off a stay in the Tetherow Lodges on the night of the event. Use code BREW2019 when booking your room. Must show Smackdown ticket receipt at check-in.